Sustainability is a bit of a buzzword these days when it comes to a business’s operations. How are they sourcing their raw materials, what are they using in terms of energy, and how are they helping out the local communities they are operating in are all some questions consumers often ask themselves before purchasing a product or service from a business. Because consumers are becoming more interested in making sure they are buying from sustainable companies, (for instance, those that are “fair trade” approved), companies are starting to make a push towards eco-friendly, green business practices. This should be a good thing, right? Well, unfortunately, there are a lot of companies that disguise themselves as being sustainable, when in reality, they aren’t. 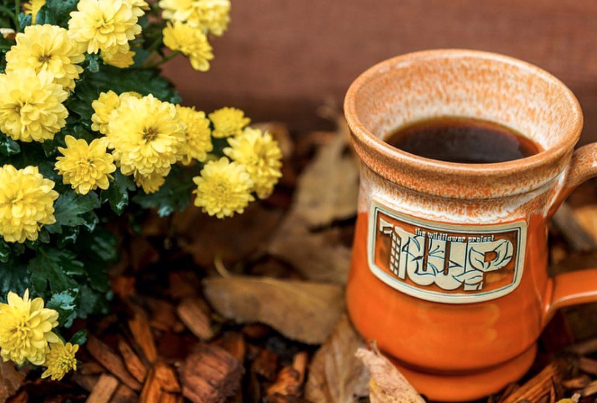 At Deneen Pottery, we’re committed to leaving it better than we found it, meaning that we use operating practices that reuse, recycle, and conserve our resources. To help you better understand what makes a business truly sustainable, we’re going to talk about environmentally friendly processes and operations that are actually making a positive impact on the world, while also talking about some sustainability myths that many businesses employ. What types of energy are you using to run your offices, operating facilities, and stores? 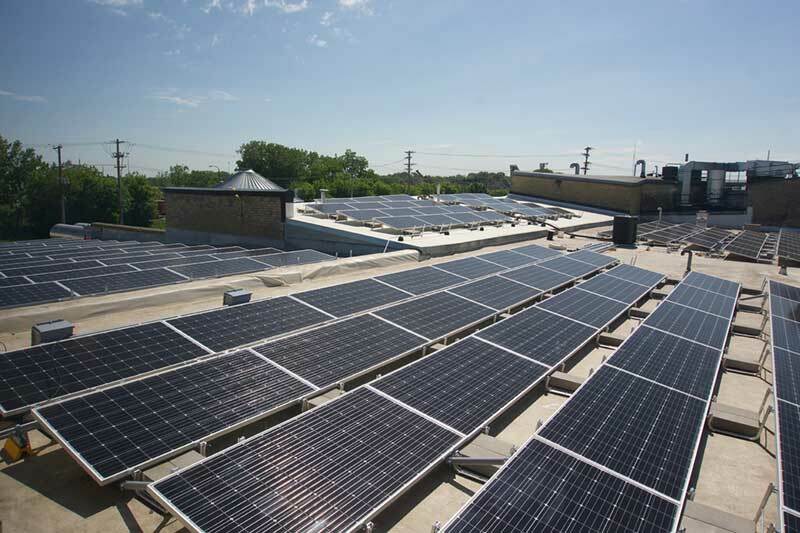 One of the best ways to ensure that your business is running on sustainable energy is to use solar power. A tactic employed at Deneen Pottery, powering you’re business through solar energy can reduce your operating costs, decrease your carbon footprint, increase your employee pride in your company, and demonstrate social responsibility overall. Using solar power was a decision we made in 2017 and it’s one we will continue to be proud of for years to come. 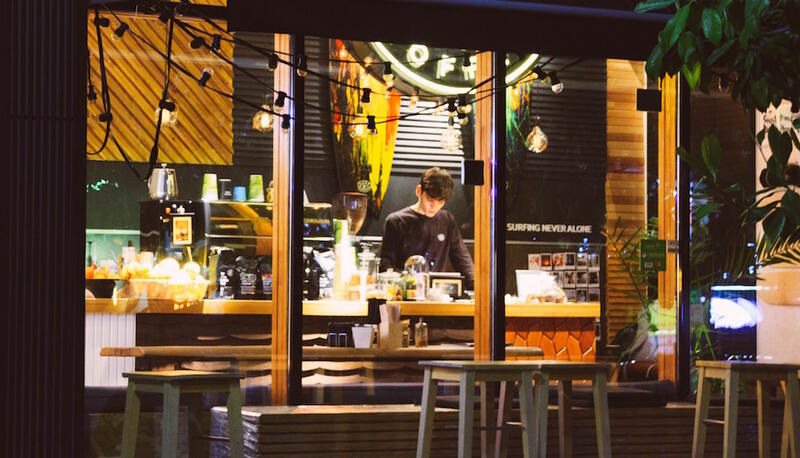 One of the most rewarding parts of owning a business is building strong connections with your employees and offering them a job they love in a safe work environment that encourages them to be themselves. That means listening to their needs and working alongside them to make sure they are met. Remember, if you’re the owner of a business, your employees don’t work for you, but work WITH you. A sustainable business is one that is unselfish, in that they will take time out of the work week to give back and improve the community around them. There are many different ways you can do this, including sponsoring a local youth sports team, starting a food or clothing drive, volunteering your services (Example: a law firm doing pro-bono work), signing up for an afternoon at a humanitarian organization like Feed My Starving Children or Habitat for Humanity. 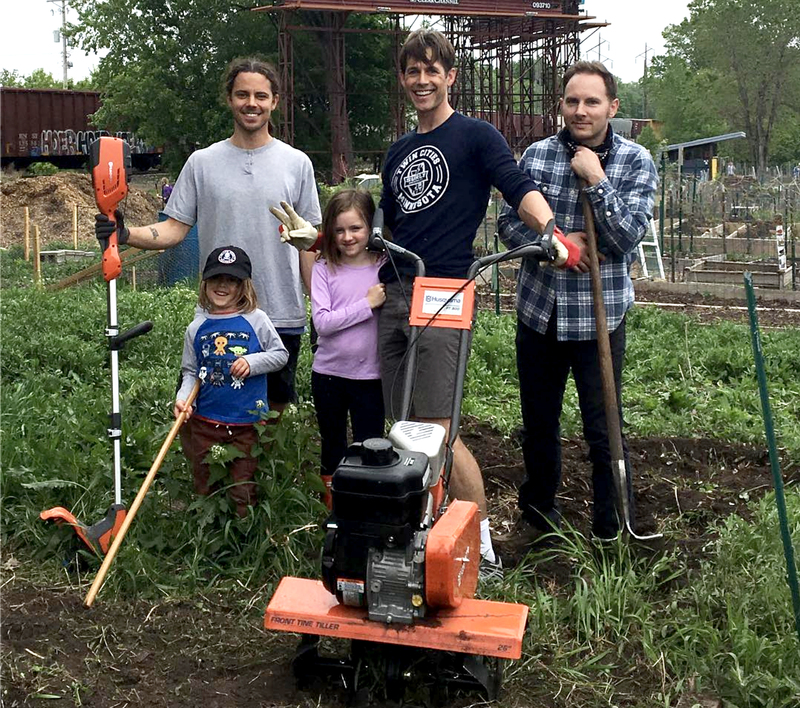 At Deneen, we’ve spent time volunteering with local Merriam Station Community Garden. We’ve loved the opportunity to work alongside our friends and neighbors to improve what was once an vacant piece of land. This one took longer to catch hold than it should’ve. Many high-profile companies have been found guilty of outsourcing their work to sweatshops. However, consumers are starting to fight back against companies that have been caught red-handed of trying to save money by unethical operating practices. While this outside pressure has forced greedy companies to finally act responsibly when it comes to how they source their materials, there are also more companies that are starting to this from the get-go, as they understand that it is simply a better way to run a business, both ethically and for the success of the business in the long term. One of the most harmful materials we’re fighting against are coffee to-go-cups. According to One Planet Zero, each year over 500 billion single use coffee cups are used and thrown away around the globe, with tons of them ending up being littered and causing a pollution hazard. We highly encourage coffee drinkers to purchase mugs that they can refill at certain coffee shops, like Starbucks, which offers a refillable cup and lid at their shops. Because your customers are part of the community, you should take care of them as well. That means showing good customer service and being willing to address mistakes honestly and with efficiency. A sustainable company will look at a customer and not see dollar signs, but an opportunity to help address a pain point of that individual. Sustainability is all about long term success when it comes to your business. Business owners will often shy away from sustainable business practices for the simple reason that it is costly to implement. But while the initial start up costs are relatively high, most sustainable practices (like solar power) save money in the long run. So, if you can afford to install eco-friendly operations, you’ll get that money back and then some down the road. Don’t forget, the good will you gain from consumers for helping out the community will also help your business be more successful. While being environmentally conscious is a big part of being a sustainable company, it is the only aspect. As touched on earlier, there are different areas that contribute to a business being considered sustainable (helping out in the community, making sure you’re treating your employees fairly, etc). Not a chance. Sustainability is here to stay, so if you’re the owner of a business and haven’t started to implement there practices, you’re running the risk of falling behind your competitors. Interested in Working with a Sustainable Company? Deneen Pottery has been committed to green initiatives since our founding more than 45 years ago. From our community garden to our from-the-earth products, we are committed to doing things that respect the environment and our neighbors while creating handmade goods. 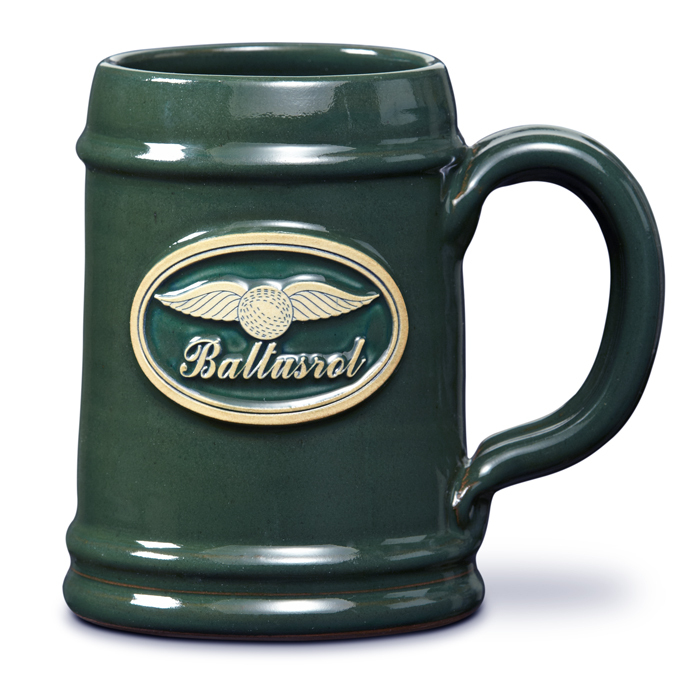 Our mugs will look great with your branded logo on them. You can rest assured that your customers will love them both for their quality, and the fact that they are made from sustainable business practices. Take a look at our mugs and see which style is right for your brand!